Students may exchange library books after going to their classroom. 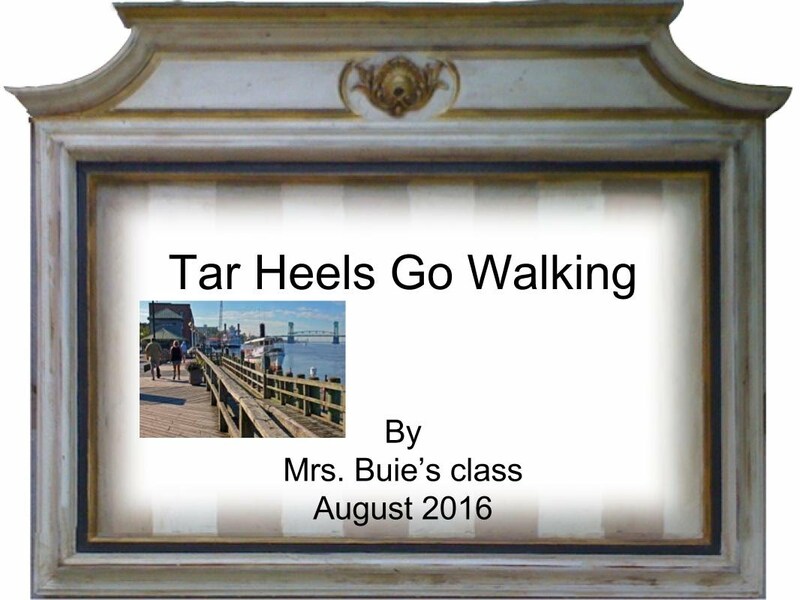 Mrs. Buie's Third Grade Class wrote about their field trip! Click on link to read all about it! Students may look for books to read or complete research. They may also use their school log in information to access Destiny Discover. This will provide access to Interactive Books and research data bases.